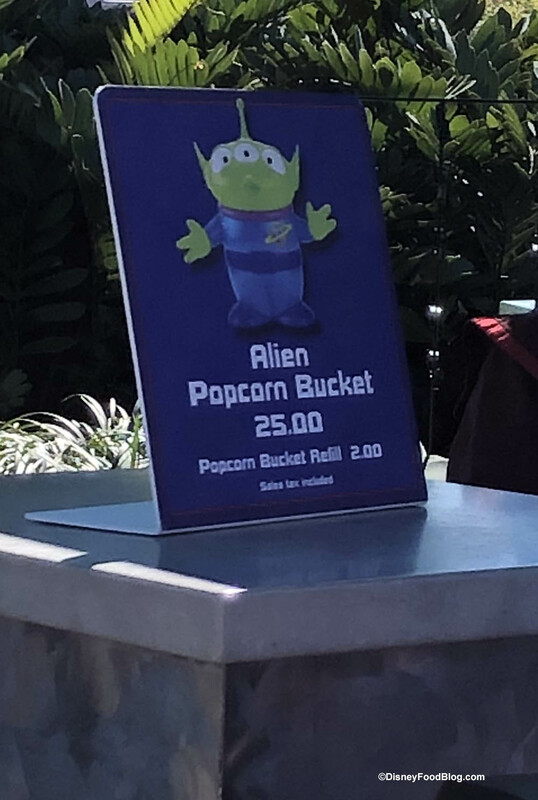 Where should you run to NOW to get your own Alien Popcorn Bucket? 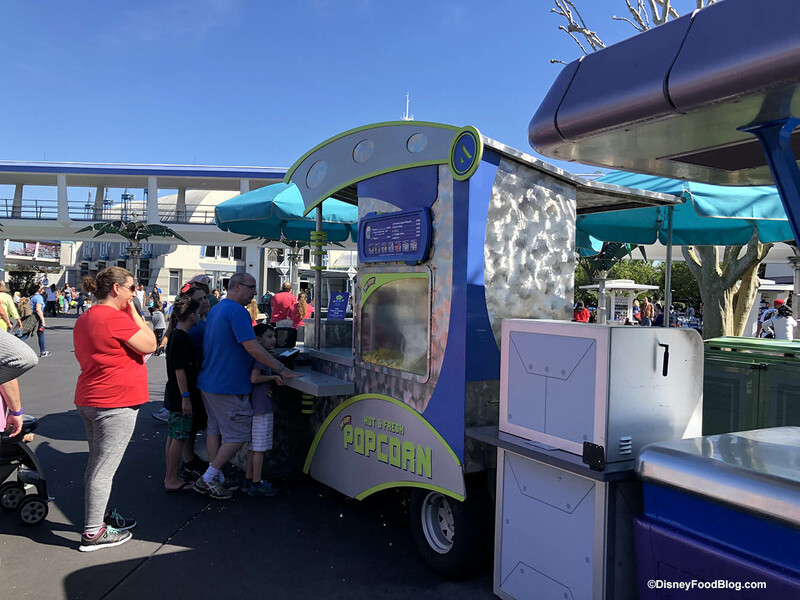 Head over to Tomorrowland’s Popcorn Cart to take your very own Alien Popcorn Bucket home today! 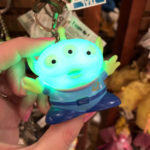 This green-guy is $25.00, and you can refill him with popcorn for $2.00. 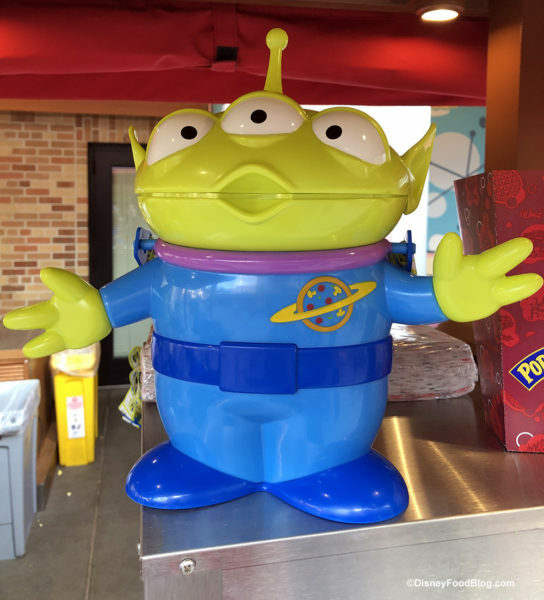 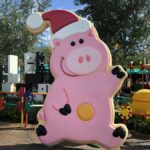 Do you have this bucket in your Disney Popcorn Bucket Collection yet? Let us know in the comments below!